The Gomantong Caves are an intricate limestone cave system of Gomantong Hill. 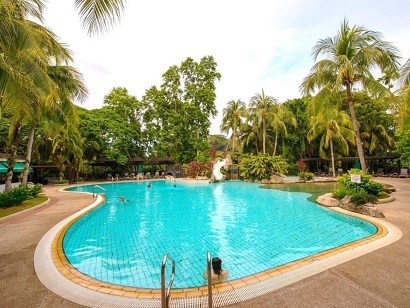 Situated in the eastern lowlands of Sabah, in the district of Sandakan. The Gomantong Caves are well known for their birds' nest industry. 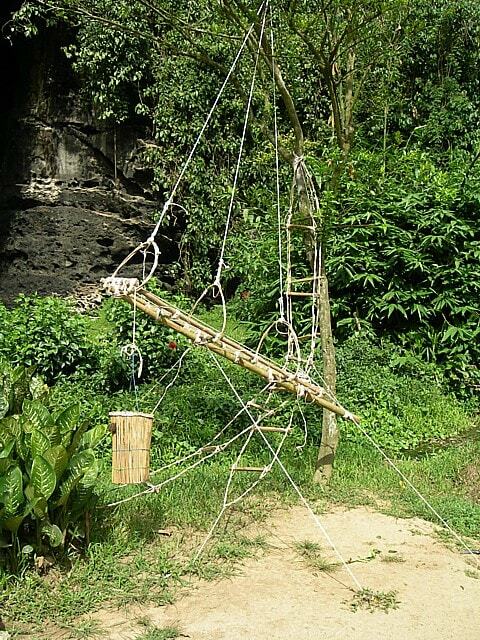 The local people are collecting these nests using bamboo ladders and poles. The caves are open all year daily. If you're coming from Lahad Datu or Sandakan, take turnoff towards at Sukau for about 20 kilometres to the main entrance of the caves. From here it is another 6 km to the base of the caves and reception area. There are board walked trails to the lower caves. The trails to the upper caves are well-used, but should only be visited with a guide. 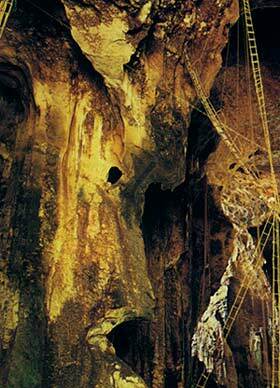 The Gomantong Cave (southwest of Sandakan) is divided into two caves: the Simud Hitam and the Simud Putih. Swiftlets, who make the valuable nests, and bats share the caves with thousands of insects which live in the rich guano on the floor. 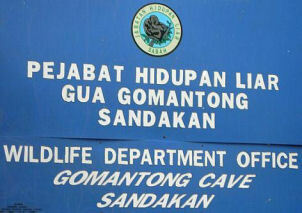 The Simud Hitam (Black Nest Cave) is the more accessible. 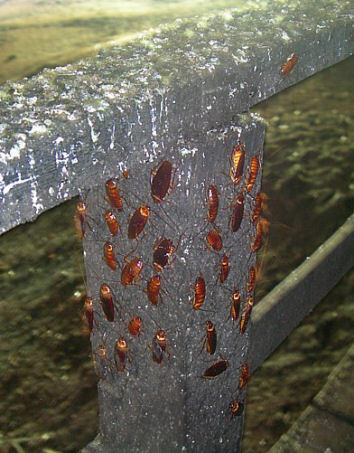 It has a huge grotto-like opening with a circular boardwalk to keep you off the guano-covered ground crawling with bugs and cockroaches. This cave is just a 5 minutes walk from the Registration Centre. It has a large chamber 30 m wide and 100 m high. The swiftlets produce the 'black' nests. The nests are made of the swiftlets' hardened saliva mixed with feathers. The Simud Putih is larger (White Nest Cave) and less accessible. It's located on a limestone cliff above the Simud Hitam. 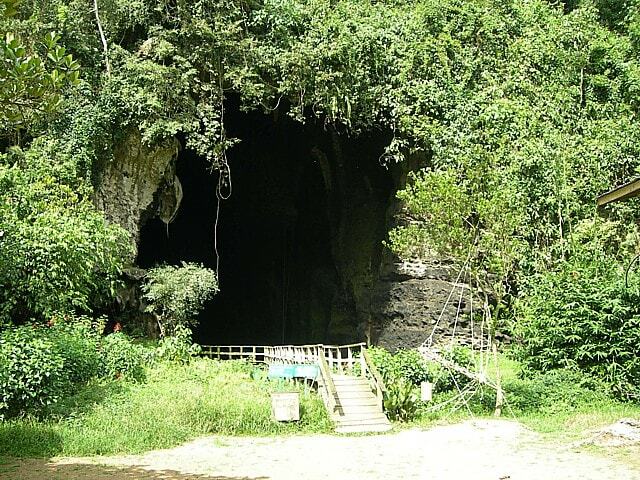 This is the cave, where the valuable white birds� nest is harvested, made of pure saliva. For centuries the birds nest harvested here and formed an important source of supplies to China where it had been and still is, a prized delicacy. 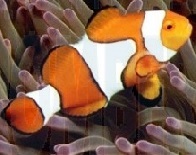 Harvesting is now regulated by the Wildlife Department to avoid over-exploitation, which only allows the collection twice yearly. Twice a year, licensed collectors gather the nests in a dangerous operation. The collectors are climbing to the roof of these cave complexes in a dangerous operation using only rattan ladders, ropes and poles precariously attached together. The nests are first harvested just after the birds have made them (between February and April). The birds then build new nests, which are left undisturbed until after the eggs have been laid and hatched; these nests are then gathered, some time between July and September. The nests can be worth a US$500 per kilo. Stay the evening (around 5.15 pm) and witness a spectacular aerial show as millions of bats pour out of this opening for their nightly forage of insects. At the same time, the swiftlets will be returning to roost in the darkness of the cave. This soup of �meals in flight� is the perfect opportunity for predator birds such as serpent eagles and kites to drop by for dinner. The WWF described the Gomantong Cave as "the best managed edible birds' nest cave in the world"
The locals recover the bird nests and made it a local delicacy: the bird nest soup. I tried a bird nest drink a few days later and it was quite nice actually. It tasted like vanilla banana with stringy noodles (which are the pieces of the nest).